PaytmMall is here with a great deal offering Buy 1 Get 1 Offer on Women’s Ethnic Wear. There are great color options available . If you were looking for sarees or suit, this is best deal for you . Grab now..!! 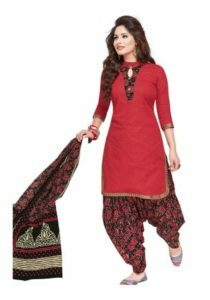 How to Buy 1 Get 1 Offer on Women’s Ethnic Wear?